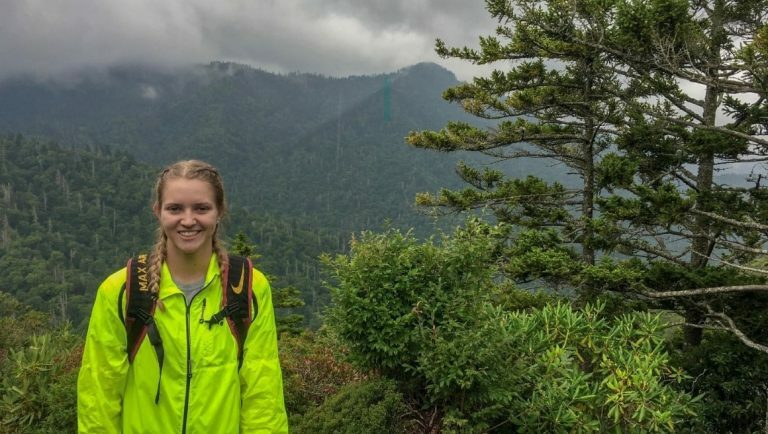 America has 60 National Parks for wanderers from across the globe to enjoy. Some receive over 9 million visitors every year, and some as few as 105,000. 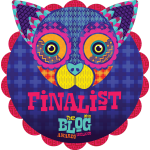 We’ve been lucky enough to visit almost 30 of them and can’t wait to see the remaining 30. 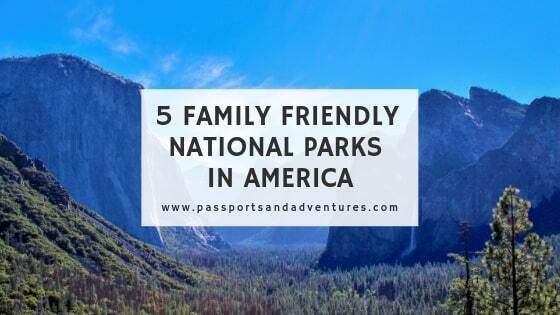 Today we’re going to share our Top 5 Family Friendly National Parks in America. Start packing those bags because adventure is calling! From Acadia to Zion, each park affords its visitors something unique and inspiring. While we can’t quantify the beauty of each individual park, we can express their caterings towards families. Our rankings are based on facilities within the parks, proximity of the park to accommodations, and of course the park itself. Be sure to let us know in the comments which National Park sounds the best to you! 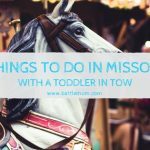 Do you know of any other parks that should be in our top 5? Yosemite is one of America’s most famous National Parks. It was established as a park in October of 1890 and has been inspiring visitors ever since. Its sheer granite cliffs rise thousands of feet above the valley floor. Shimmering waterfalls fall crisply off the caps of the monumental domes cooling the valley air with their mist. Giant sequoia groves stand proudly against the stark granite backdrops. It truly is God’s Country. In the valley several museums, hotels, and well paved trails greet visitors. The park is well staffed with knowledgeable individuals around almost every corner. The splendor of the park, its well-maintained facilities, and its proximity to several large cities all make Yosemite a must for any family looking to explore America’s National Parks. Just a few hours outside of Denver lies a sparkling jewel. The crystalline lakes reflect the endless alpine views surrounding Rocky Mountain National Park. Wildlife inhabitants outnumber the daily guests, you’re likely to see any number of bighorn sheep, elk, moose, or even bear. Well-marked trails dot the surrounding hillsides. Families who love to hike should look no further, from short out and backs, to whole day trips, the parks varying ecosystems offer endless trail options. It, too, has numerous shelters and facilities for visitors to enjoy and learn more about the park and its various biomes. 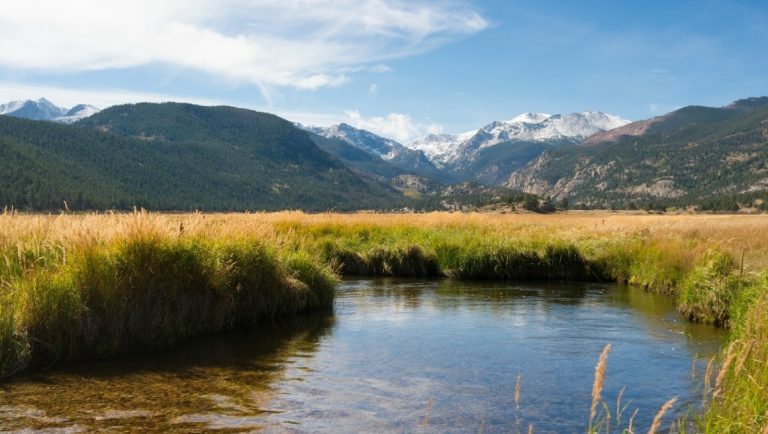 The unparalleled diversity of the park, its network of trails, and its accessibility make Rocky Mountain National Park one of the best family friendly options in America. On America’s most populated coast lies a park of incredible historical and natural significance. The Great Smoky Mountains National Park was on the forefront of the action for most of the civil war. The nearby town of Gatlinburg was commonly raided by Confederate soldiers until the end of the war. Nearby Pigeon Forge also boasted a converted mill used to make Union uniforms. Pairing this with several small battles and skirmishes the Great Smoky Mountains were a hotbed long before they became a National Park. The parks also boasts over 5000 types of plants, 800 miles of trails and 100’s of different animals. It is a melting pot of history and natural splendour unmatched across the United States. 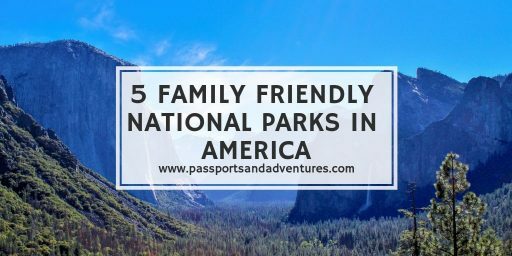 Given its unrivalled history and beauty, it extensive trail system, and its closeness to numerous towns, Great Smoky Mountains is in our top 5 family friendly National Parks. Yellowstone’s fabled geysers, wildlife, and terrain speak for themselves. With prismatic springs dotting the countryside, awe-inspiring canyons and waterfalls, and even moose, wolves, and bison roaming freely, it is hard to imagine a more unspoiled landscape. For any family looking to be inspired by pure beauty look no further. 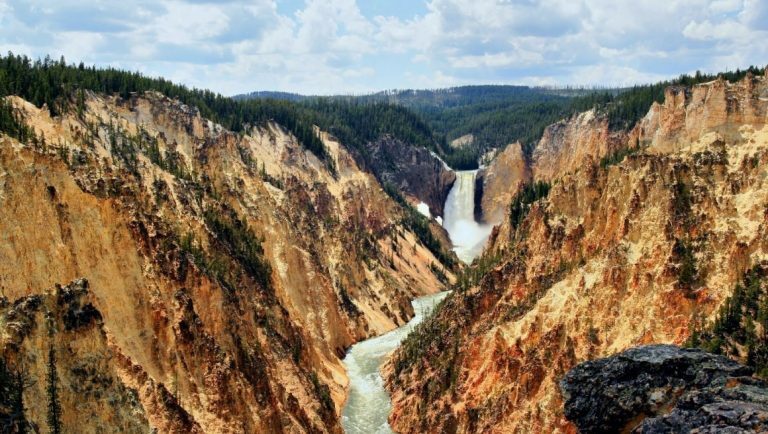 Yellowstone is actually America’s first national park. It was inducted in March of 1872 and has had plenty of time to build an inclusive experience for its visitors. From board walked trails, to historic hotels, the park offers everything any visitor could need. Yellowstone’s incredible wildlife alone should be more than enough of a reason for every family to visit, but if you need more convincing just look at this picture! Rounding out our top 5 family-friendly National Parks is a personal favourite, Bryce Canyon. Bryce is spectacularly unique. Hundreds of sandstone hoodoos climb towards the sky out of the natural amphitheatre. Trees litter the valley and trails between the formations. While certainly not as big as any of the other parks (Bryce sits around 35,000 acres) it is plenty large for a trip out west! What the park lacks in size, it certainly makes up for in beauty. The famed hoodoos in the valley are revered around the world for the rarity. Few places sport the sheer number and size of the formations as Bryce Canyon National Park does. 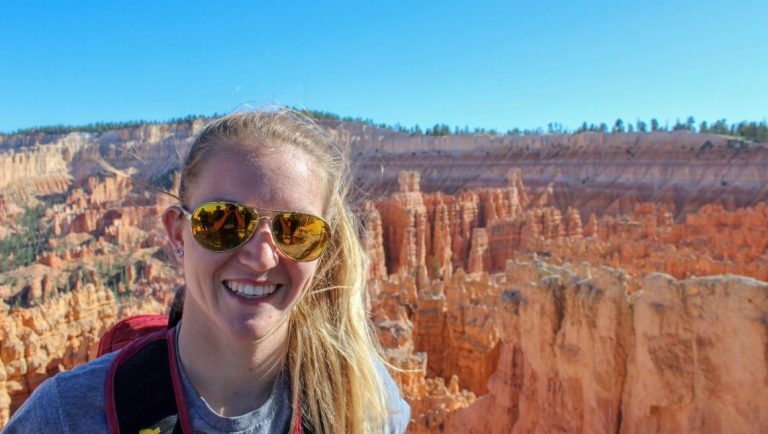 The parks quaint size and general tidiness, its proximity to several large cities and 5 other National Parks, and its unfiltered beauty make Bryce Canyon a must visit for any National Park fan! Well folks, that’s a wrap for us. We hope you’ll hop on over to our site and follow along with our adventures! Let us know which park you would most like to visit? Alternatively let us know if you think we missed a family friendly National Park. Until next time, K+J! 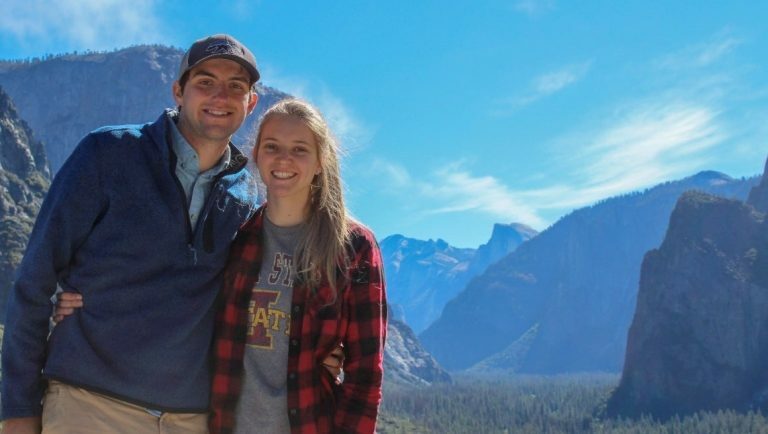 Thanks so much to Kestra and Jacob for sharing their top 5 family-friendly National Parks in America. 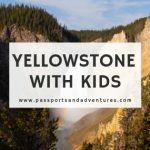 We are lucky enough to have visited Yellowstone with kids during our mammoth two-week USA road trip. We absolutely loved it and it gave us the bug for road trips, so much so we’ve ensured we do at least one road trip a year. 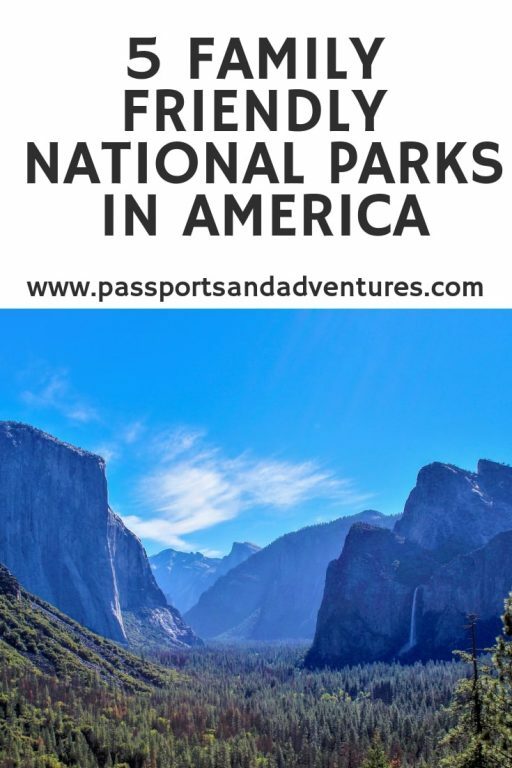 We have never been to a national park. I would love to explore one.